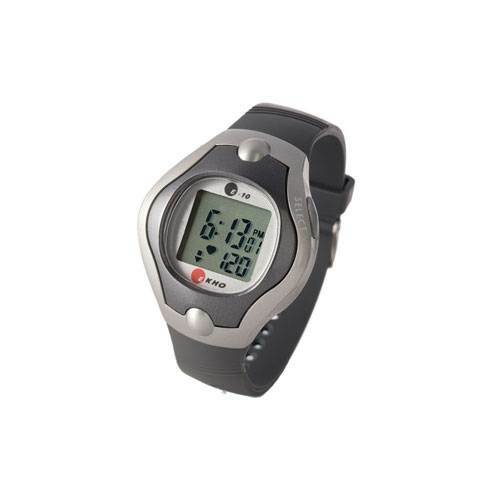 Heart rate monitors are a personal monitoring device which allows you to measure your heart rate in real time or to record for later reference. 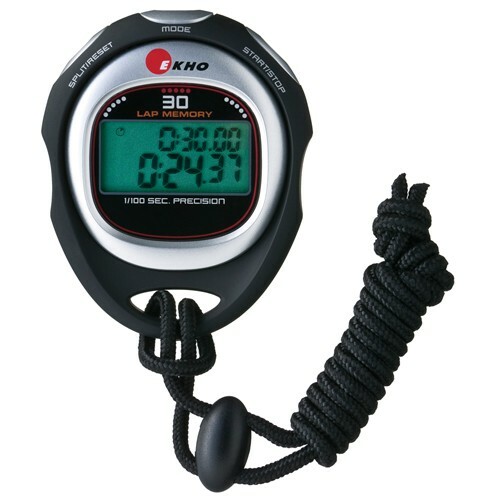 Heart rate monitors generally come in two pieces: A chest strap for transmitting data and a receiver for displaying and record heart rate data. 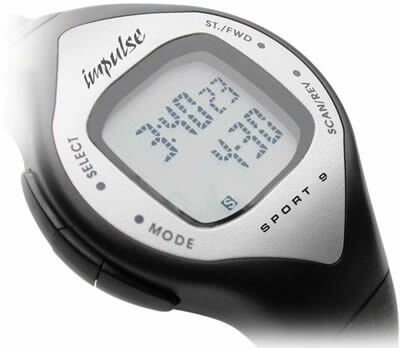 Receivers can be worn like a watch on the wrist, around the neck or can be attached to a piece of cardio equipment, such as a treadmill. 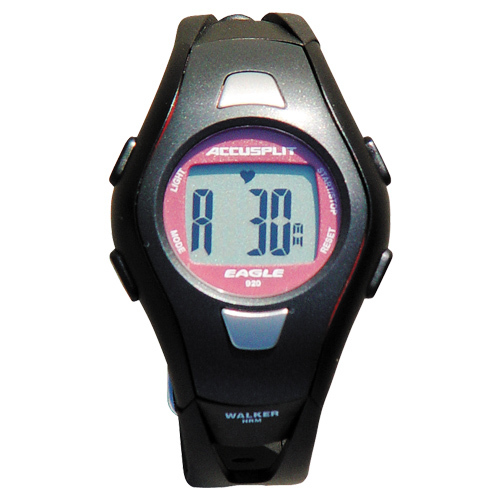 Heart rate monitors a great way to keep you on target during your cardiovascular workout. 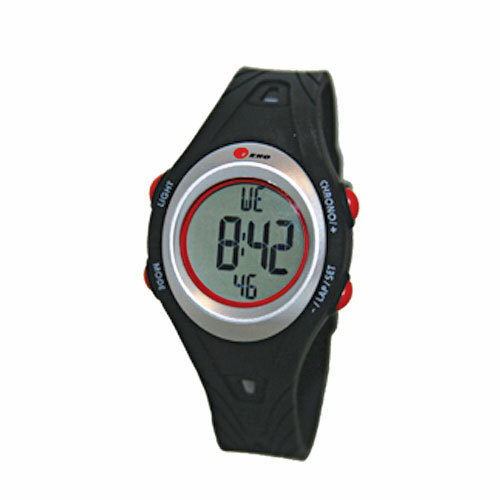 Heart rate monitors can be used with your own rowing machine or exercise bike or with cardio machines at your local commercial fitness facility. 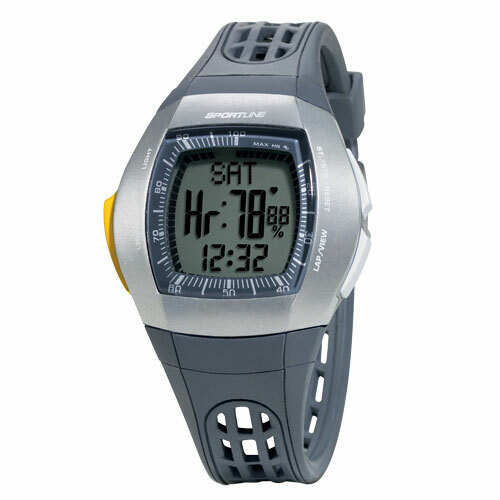 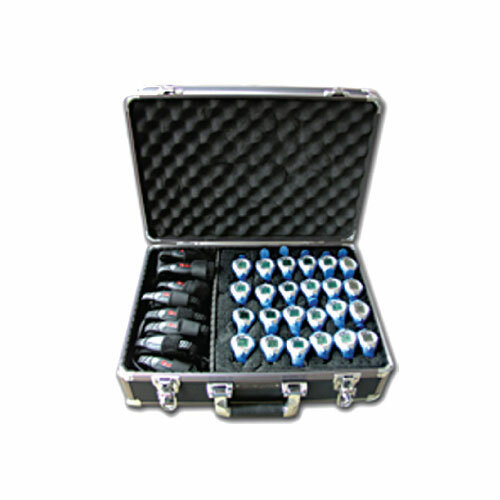 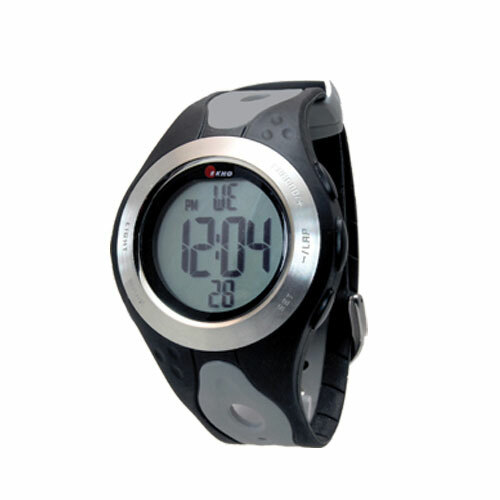 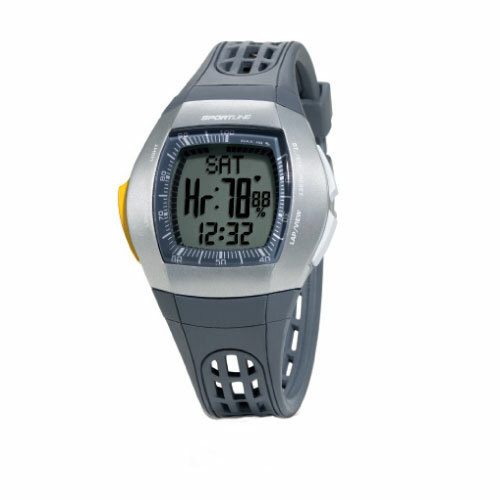 We carry a broad array of heart rate monitors to meet your every need.